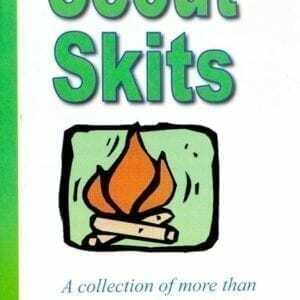 This book is the latest addition to the Scout Fun Books series by Thomas Mercaldo. Offering an active game period at every Scout meeting is critical to bringing youth back week after week. But coming up with those stimulating game ideas is not always easy. Some units have limited space in their meeting halls, or need games for very small or very large numbers of Scoutgs. 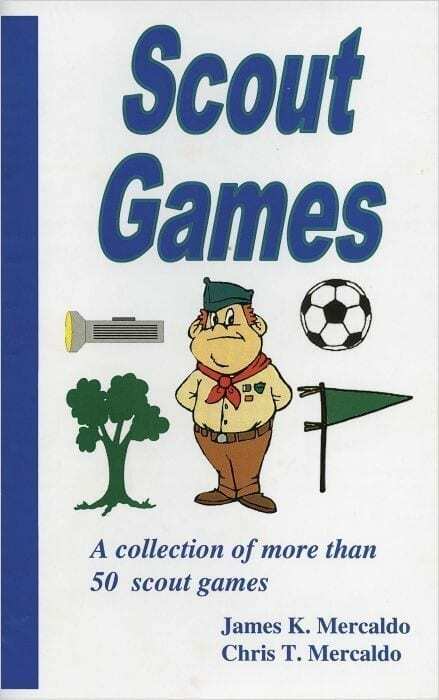 This Scout Games book is designed to help Scoutmasters deliver meeting fun regardless of the challenges any unit may face. 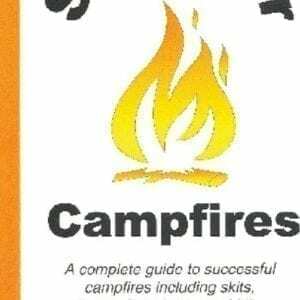 This valuable resource includes: active games, traditional games, indoor games, outdoor games, games suited for youth of varied ages/heights/weights, games for large groups, games for small groups, games designed to reinforce Scouting skills such as knot tying and first aid. 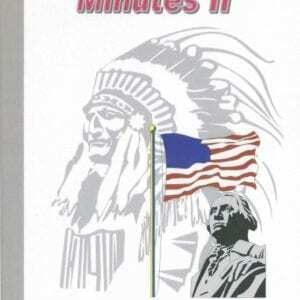 Some of these games originated with Baden-Powell and are time tested, while other games are more contemporary. 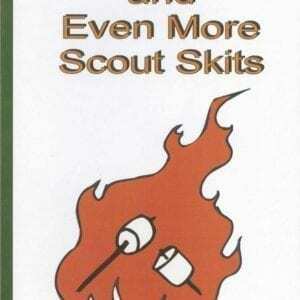 All games in this book are Scout tested and guaranteed to deliver fun! Games are rated with between one and five stars. Soft cover; 47 pages.